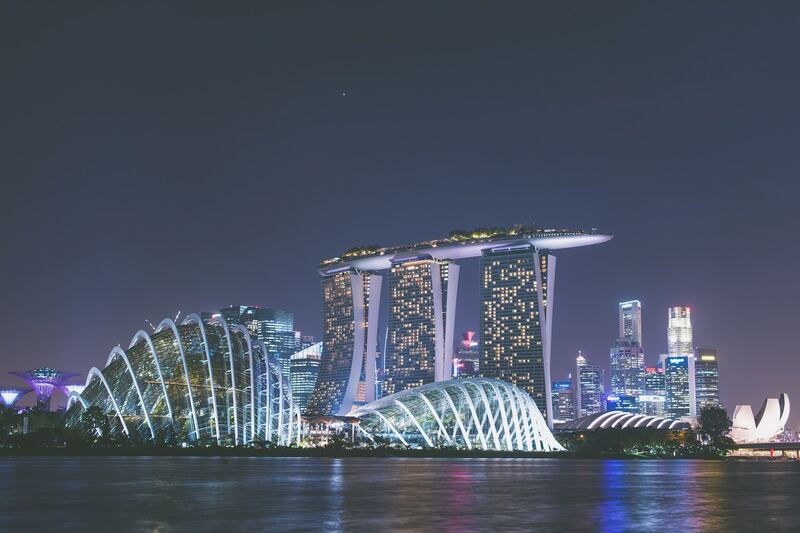 In April, we established a hub in Singapore, giving us a gateway to the entire Asia-Pac region. Now we can provide consulting to our overseas clients without compromising our high-touch approach to business. Senior Consultant, David Craig set up our Asia-Pacific hub and is leading business development efforts. The hub means we can conduct in-person interviews for retained assignments across the region. In the past few years, we’ve made significant progress in the Asia-Pacific counties. We’ve already helped establish management and project teams in China, Taiwan, Korea, Japan, Thailand, and Vietnam. We built Taylor Hopkinson on the face-to-face interactions we have with our clients and applicants. And this ethos remains at the core of our wide-reaching network. Starting from a committed team in our Glasgow office, we’re proud to be a truly international company. We have locations spanning the globe and we’ve helped companies in 27 countries on 6 continents. We work hard to grow as a multicultural and multilingual team. Our Mandarin-speaking consultants have already helped Chinese companies realise their objectives. China is still the world’s largest consumer of coal. But it’s also the world leader in wind energy, accounting for 37% of global new capacity added in 2017. Asia-Pac countries accounted for 43% of the 539GW capacity installed worldwide (GWEC, 2017). The region has attracted investment from global partners. Investors are diversifying portfolios to hedge against political uncertainty, rising EU/US interest rates, and the end of subsidies. They also gain exposure to the growing Asia-Pac economies and their increasing appetite for clean energy. In January, PwC reported that, in 2016, Asia-Pac countries attracted $115bn of the $242bn invested in renewables worldwide. Almost half of that went to wind. The Singapore hub also underscores the career progression opportunities available to Consultants. We love to invest in our homegrown talent. Mobility and independence are part of a package of benefits that motivate our teammates. David worked the night-owl shift from Glasgow to establish our US-presence before we set up a base in Houston so he’s accustomed to working across continents and time-zones. David’s move to Singapore augments our global presence by bridging the East and West.